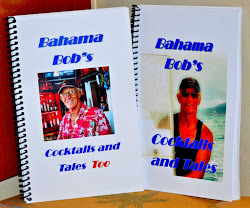 Bahama Bob's Rumstyles: WOW What a week this has been! Tuesday getting moved back on the boat, Wednesday was a work day and Yesterday was Marta's and my 43 Wedding Anniversary. 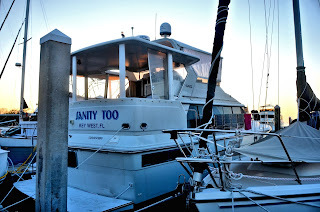 Did I mention that yesterday was a work day as well? What I'm saying is this week was really special and we have really enjoyed it. The smiles are running from ear to ear. This is all I have, promise I'll be back to normal by tomorrow.